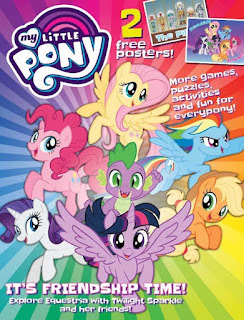 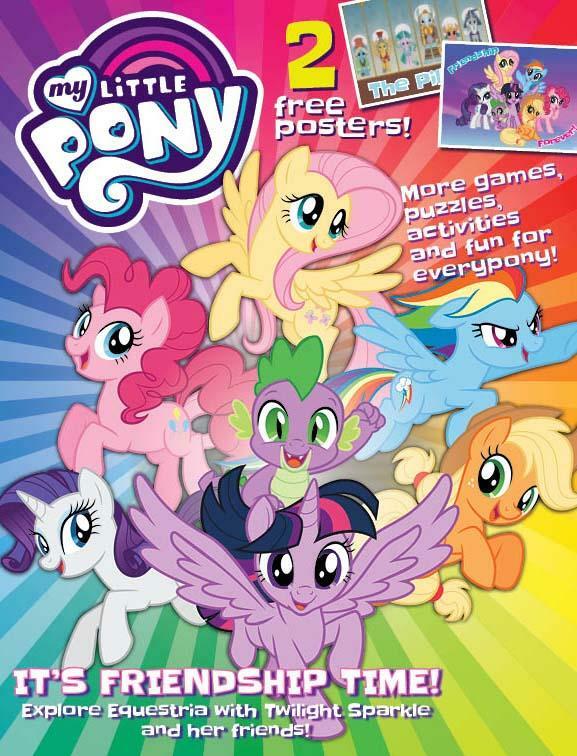 Since last year Topix Media Specials has revived the US My Little Pony magazine line with new issues every 2 months. 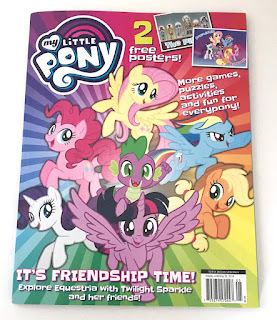 This release is back to basics, without any figures and special items, but with two posters and the usual content such as puzzles, stories and activities. 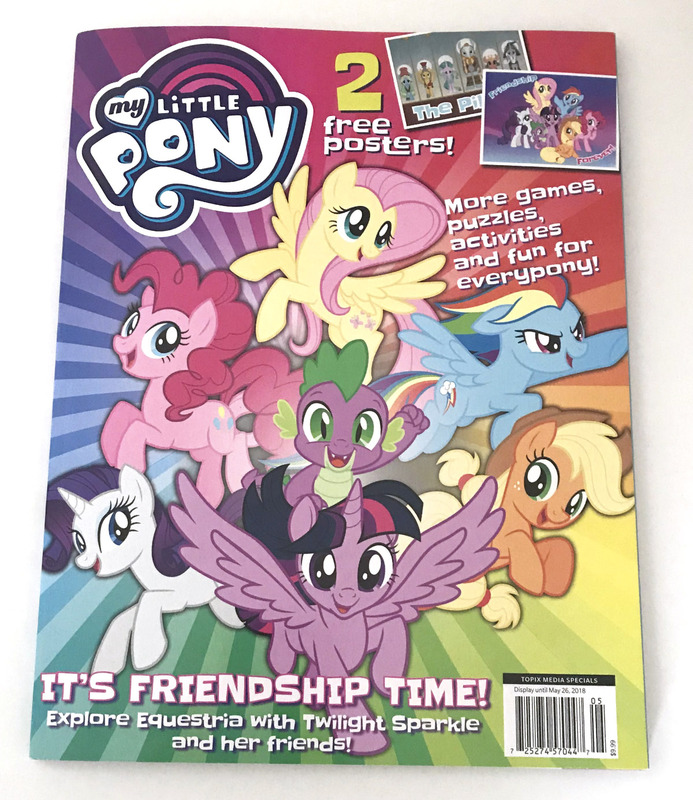 The magazine shown above was found at Joseph Beth (thanks ExplosionMare), but expect more store to carry the new issue soon too. 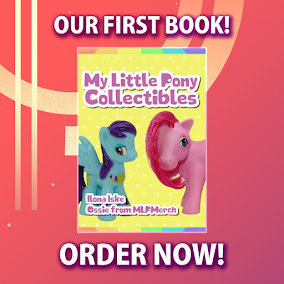 Online you can get the new release in the Media Lab / Topix Media webstore.